Tips and tricks to care for your hair and skin. Use JOHNSON'S® Baby oil to leave skin hydrated and glowing.  After you hop out of the shower, towel dry and then apply baby oil to damp skin to lock in more than double the moisture than baby lotion. It’s important to remove your makeup before bed. Short on time? All it takes is a JOHNSON'S® Gentle All Over baby wipe to gently remove your make-up in one easy step. A cotton ball or cotton bud with a swipe of makeup remover also works wonders to gently remove waterproof makeup without the need for harsh rubbing. 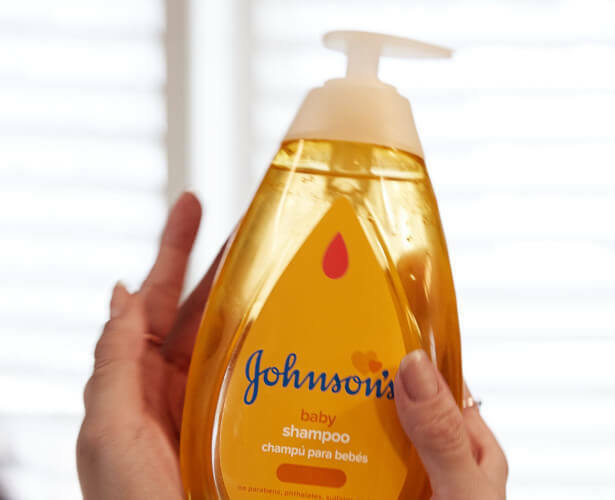 When you need to give your hair a break, use JOHNSON'S® baby shampoo for a gentle clean that leaves hair soft, light, and shiny. 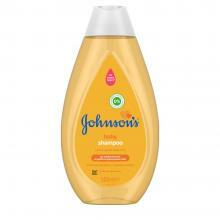 Our baby shampoo is formulated to be free from dyes, parabens, and sulphates. It lathers quickly and rinses easily, leaving no residue behind. You’ll be left with clean, beautiful hair that smells great too! Familiar scents help you relax by triggering a rush of happy memories. Nourish your skin with baby lotion for 24 hours of softness. Whether it’s heat or stress, sweat can hit at the most inconvenient moments, making you uncomfortable. 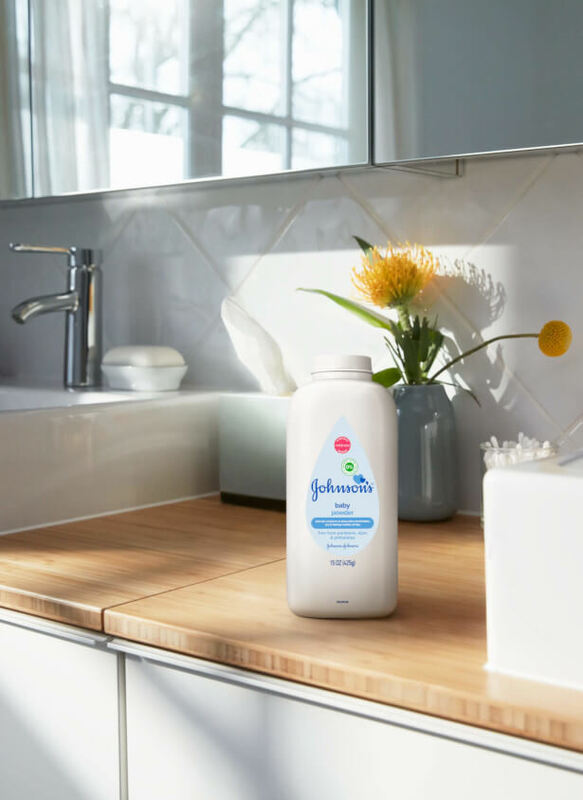 Sprinkle some JOHNSON’S® Baby Powder on in the morning to help keep your skin dry and soft, no matter what the day brings.